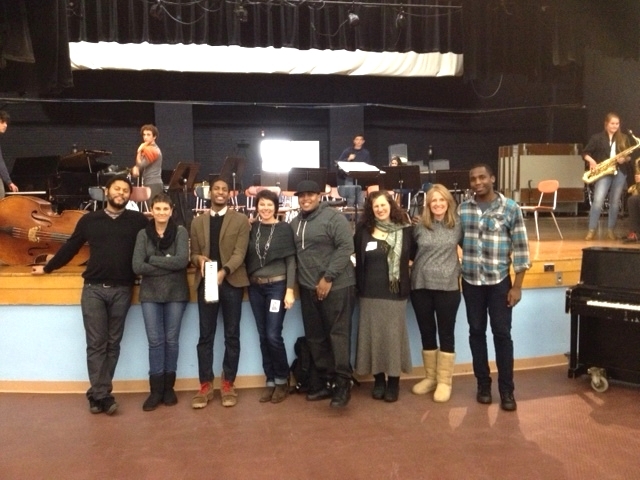 Highlights from Eventmakr programs in Arts/Education and Music. 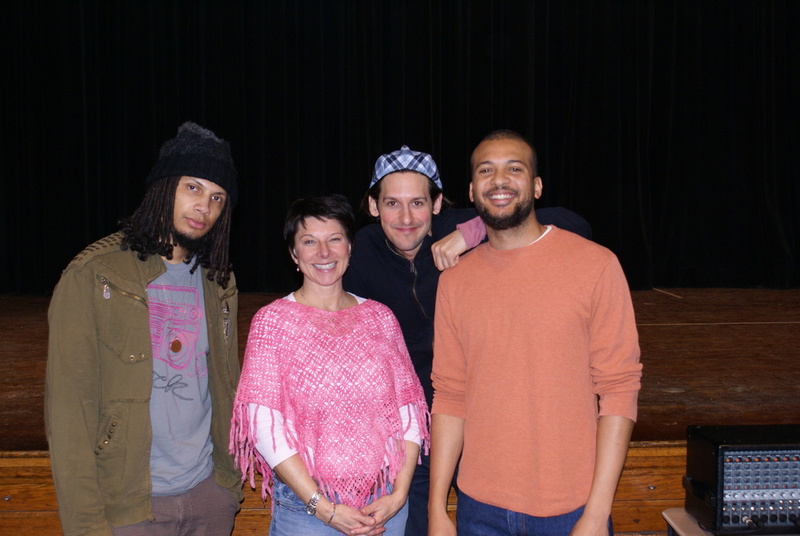 Jon Batiste and Stay Human jazz band (house band for CBS' Late Night with Stephen Colbert") performed for 1500 middle and high school students and hosted small group workshops for music students. 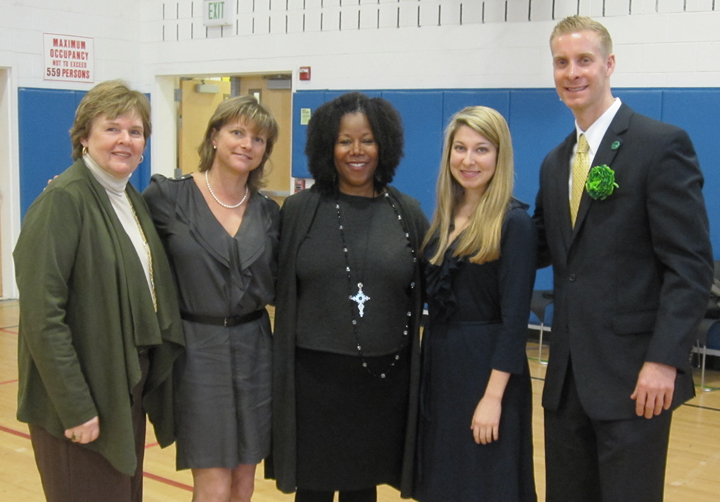 Ruby Bridges, Civil Rights icon presents a program for elementary school students. Art program at local Library. 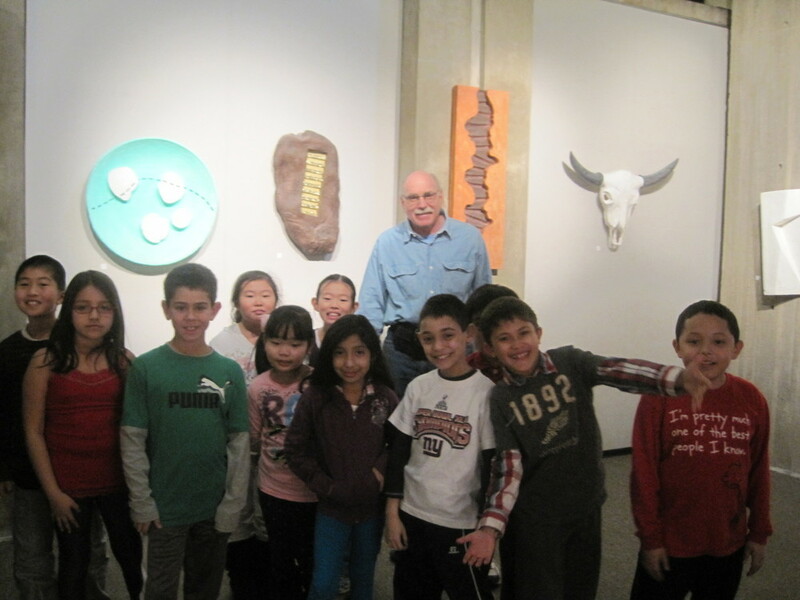 Elementary students tour artwork with the artist. After school program - students creating Mother's Day floral craft with local florist. Spoken Word program for 1500 middle and high school students. The Mayhem Poets.